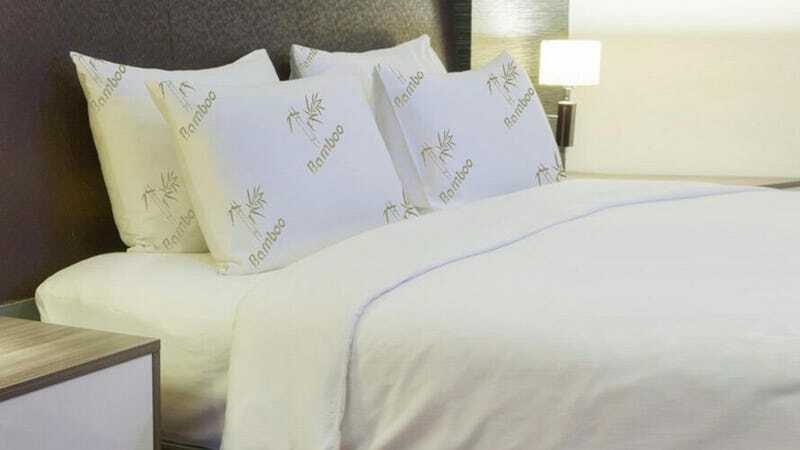 These bamboo pillows are filled with natural multi-layer memory foam, making them soft and supportive enough for any type of sleeper. They’re also hypoallergenic and machine washable for easy care. A 2-pack normally costs $200, but you can pick them up for just $40 today. Learn more here.